sun while most will grow in full shade. A very long-lived perennial that rarely needs to be divided. 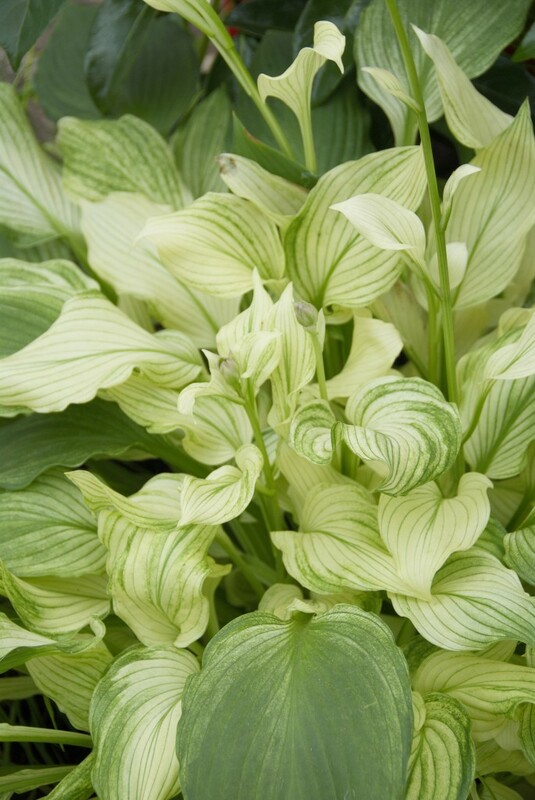 Grown for their handsome foliage, hostas are the backbone of most shade gardens. 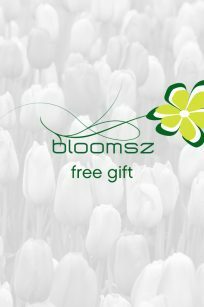 Grows 18-36″ tall, depending on variety.